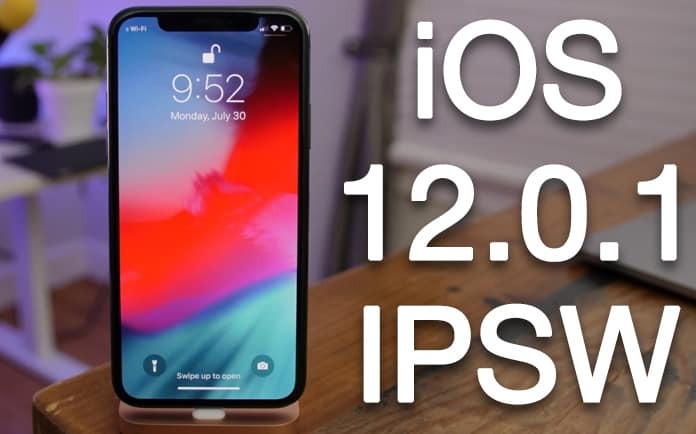 iPhone and iPad users can now download OTA update and iOS 12.0.1 IPSW links. Below are the details on the newest release. If deploying software and interacting with new features and improvements satisfies your technological appetite, then there’s no one else to thank other than Apple. After the release of final iOS 12.0 along with the beta of iOS 12.1 to the developer community, the public sphere has now received iOS 12.0.1. After the company tipped its hat and gave the developer community the iOS 12.1 beta to enjoy, it would be straightforward to make the assumption that the company would be neglecting the process of seeding iOS 12.0.1 from that point onwards. However, we shouldn’t forget that it is Apple we are talking about! The world’s best brand usually follows up every major release of new firmware with a quick update release that solves problems and removed bugs that were reported to be bothering users after the initial release. Plus, it creates stability in the firmware ahead of iOS 12.1 after it comes back from testing and development. That release is iOS 12.0.1. It comes with a fix for missing “Awards” in the Activity application that several iOS 12 users have been making noise about. Apple already publicly acknowledged that it would be addressing that issue through a firmware update and after iOS 12.0.1, it has been patched. Therefore, anyone who has the Mother Day Challenge 2017, China Fitness Day 2018 challenge, Thanksgiving Day Challenge 2016, or Veterans Day Challenge 2017 achievements present on their account should be able to see it through the Activity application again. The company has also addressed a problem that was highlighted but reaches as far as iOS 7. It allowed WebKit to overload and crash out, taking the iOS firmware with it. It’s a bit weird that this issue has been present in several generations of iDevices but fortunately it has now been addressed in iOS 12.0.1. 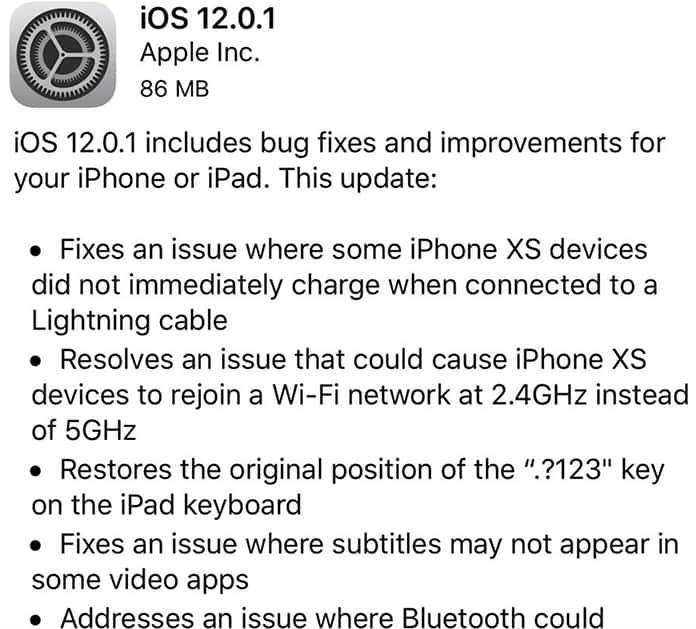 In addition, Apple has also incorporated a slew of fixes and improvements to ensure that iOS 12.0.1 is not only more usable and stable but to also give iOS 12.1 a strong foundation. Plus, these fixes also address the charging issue faced by some users as well as the problem where iPhone was joining 2.4 GHz over 5 GHz networks. You can download iOS 12.0.1 IPSW file for your compatible iPhone, iPod or iPad from our downloads section. 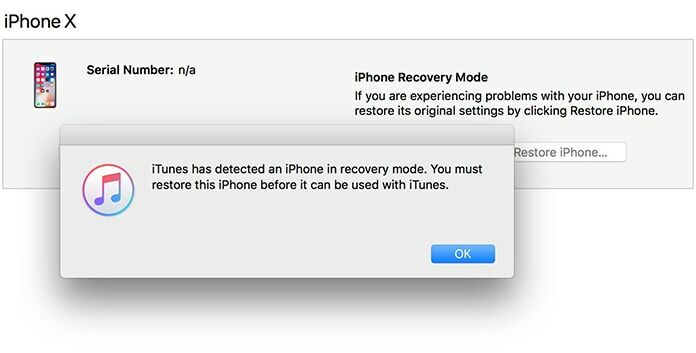 You can still downgrade to iOS 11.4.1 from iOS 12 by downloading the iOS 11.4.1 IPSW and restoring the device via iTunes. You can follow the step by step procedure here. Would you be downloading iOS 12.0.1? Feel free to leave comments. Previous articleiPhone XS Max Jailbreak on iOS 12 – Successful!